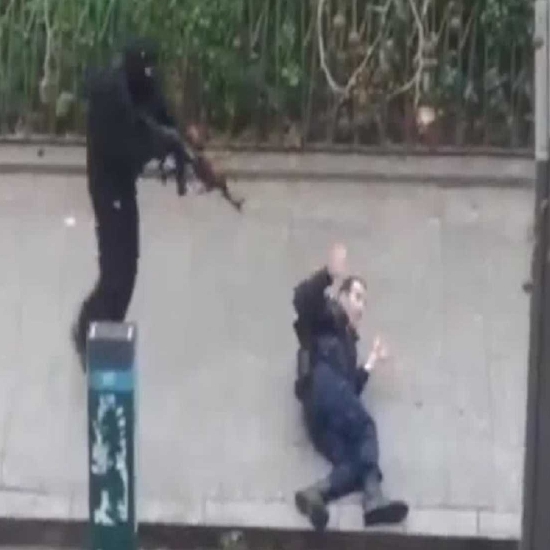 A lone gunman reportedly engaged in a shootout with the French police officers shot in Champs-Élysées, Paris on April 21. The incident killed one police officer and injured two others. The attacker was killed in the shootout. This page contains slide shows relating to various facts and events. The views are generally about current affiars and general topics in diversified areas such as political, international, national, and regional issues, sports, health, travel, lifestyle, technology and business. People having similar interets on the above topics will find this page useful. Major ISIS attack on foreign soil in 2017.